Travis DeCuire has never shied away from playing traditional basketball powerhouses. 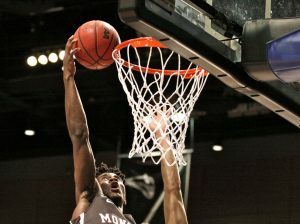 And until Monday night, his Montana’s men’s basketball team has been close against Power 5 teams but never victorious. 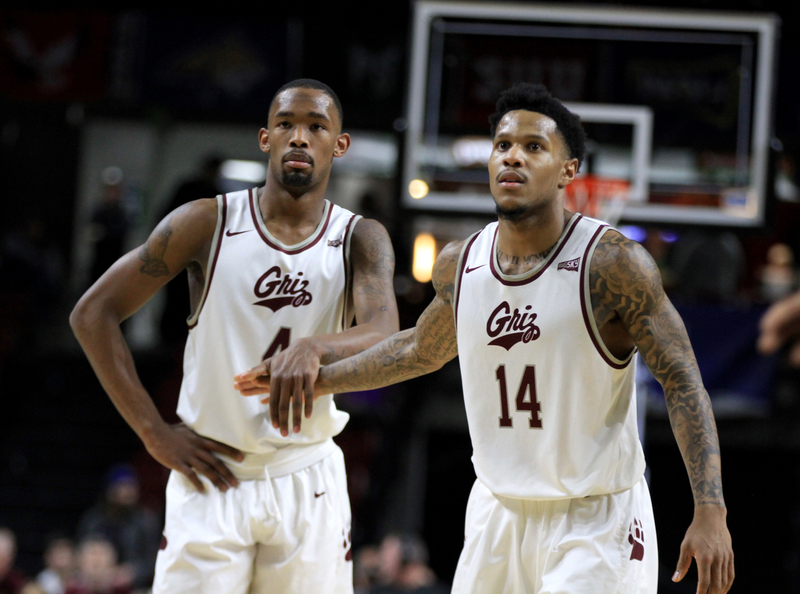 On Monday, behind a dynamite performance from Michael Oguine, the Griz finally broke through, knocking off the Pitt Panthers, 83-78, in overtime. 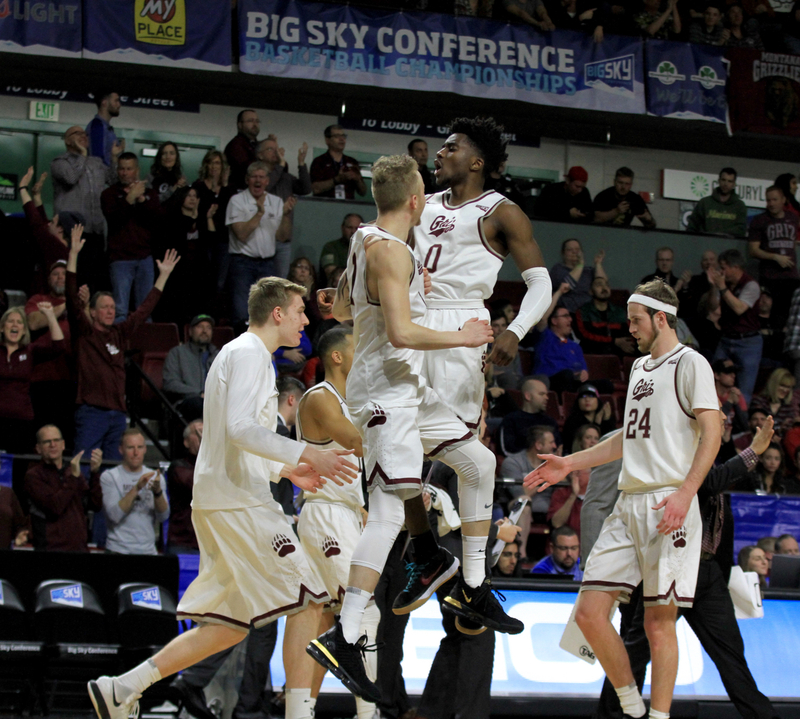 The victory marks Montana’s first over a Power 5 conference opponent since UM beat Oregon State in 2010. It also marks the program’s first over a school from the Atlantic Coast Conference since 1966. 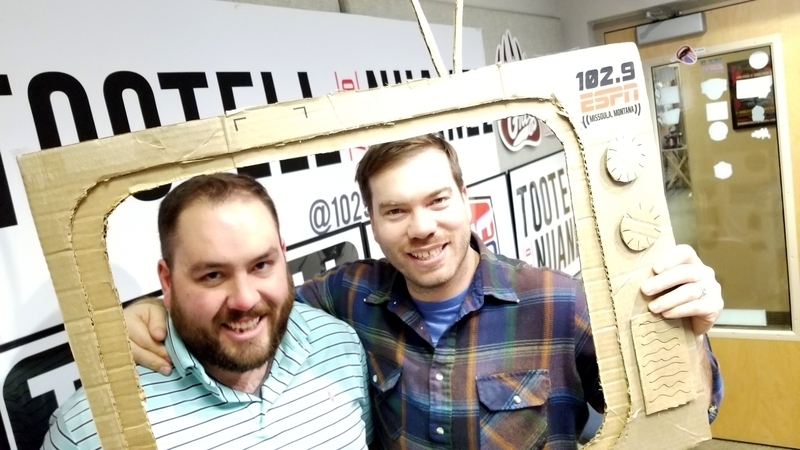 “We say every day is a good day to be the Griz, but this one is a little more special,” DeCuire told Riley Corcoran on KGVO Radio following the victory. No Replies to "Montana beats Pitt for first win over ACC squad in 51 years"